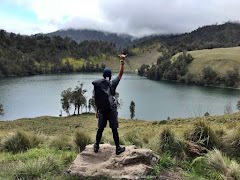 Steve Jobs, one of the most influential and the most inspirational person in the world of technology, who had been as the CEO of Apple, Inc for the past 14 years, took the company to a level which beats many others in many aspects – Sales, Innovation, Ideas and the background. Now, as Steve retires from Apple as the CEO, we recollect the past from the launch of Apple’s first products, involving Steve. 1971 – Met Steve Wozniak, who was his partner since then to start off the things that could help launch a computer company. 1975 – Homebrew Computer Club, a club for home computer enthusiasts was being attended by Steve to gain knowledge about the usage of computers by people, and the need for such gadget. 1976 – Launch of Apple I, by Steve Jobs and Steve Woznaik, after they raised around $1750 for making this table-top computer, the first product by them. 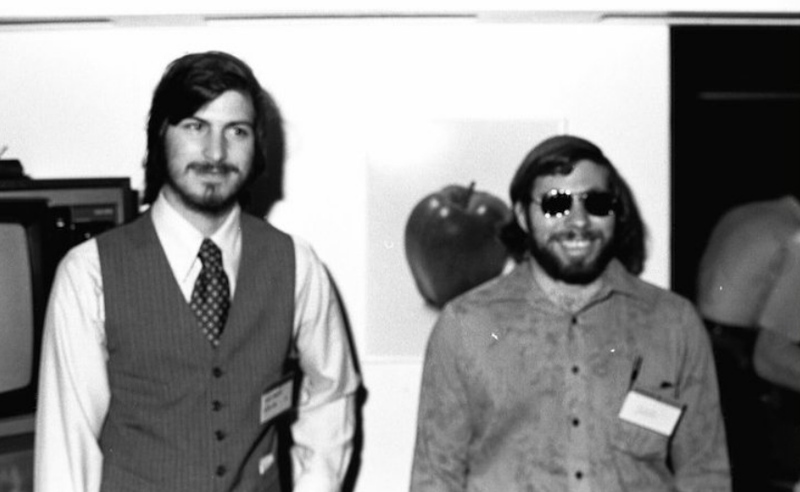 1976 – Launch of Apple computer company, along with Steve Woznaik and Ronald Wayne. Wayne later withdraws by selling his stake. The same year, Apple launches the Apple I computer with a price tag of $666, and it had a real video interface along with the ROM (Read Only Memory) using which a computer can learn and load programs and perform functions. 1977 – Apple was officially named Apple Computer Inc. and the company buys the entire partnership of the previous company. The same year, Apple Inc. launches the Apple II computer, which went to become one of the most used personal computers then. 1980 – Apple launches the Apple III computer. 1981 – Apple works on the Macintosh platform development, under the main work of Steve Jobs. 1983 – Steve and Apple announce John Sculley as the CEO and president for the company. The same year, Apple Inc. launches Lisa, a computer that could be handled using a mouse, but the computer didn’t make much impact in the market. 1984 – Launch of Macintosh with ad campaigns on several places, and the attraction being Super Bowl Sunday. 1985 – A turning year for Jobs, as he was ousted from the company due to problems with CEO Sculley, and Jobs took 5 other Apple employees with him and in the same year, launched Next Inc. later renamed to Next Computer Inc. which dealt with development of computer hardware and software. 1986 – Next acquires Pixar for less than $10 million, and later renames the company to Pixar Animation Studios. 1989 – The NeXT computer worth $6500, named as the Cube is launched. It failed to produce a good impact in the market. 1996 – Apple Inc. acquires Next Computer Inc. for $427 Million and Steve Jobs enters the company with the level of Advisor to the then chairman of Apple Gilbert F. Amelio. 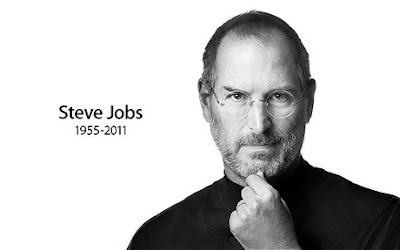 1997 – Steve Jobs become the interim CEO of Apple Inc. when Amelio was ousted from the position. Jobs announces his salary as $1. 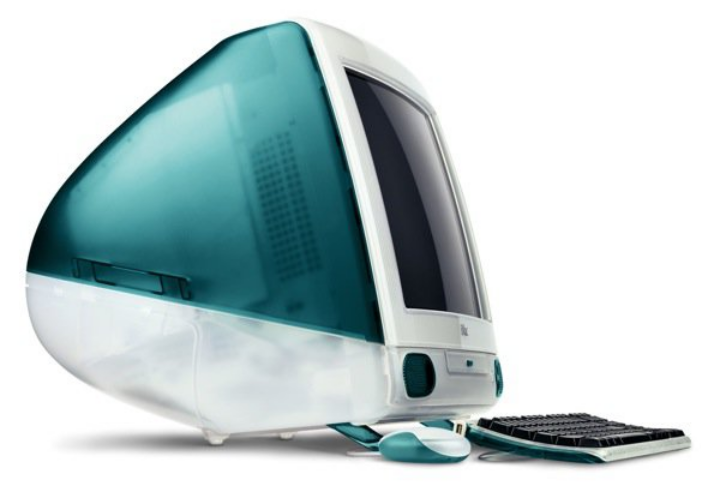 1998 – Another big year for Apple, when they launched the most famous iMac computer in the market, and sold millions of units. The share price of the company boosted to whooping 400%, and the iMac gets an appreciation as a product from all around the world. All the 4 quarters of the year recorded profitable for the company. 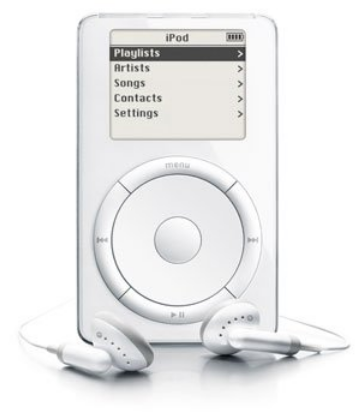 2000 – Steve Jobs takes over as the CEO of Apple, Inc.
2001 – Apple puts its hands into the music industry with the launch of the iPod. The portable music players were sold in millions of units, and the company made the biggest impact in the consumer electronics industry. 2003 – The iTunes Music Store was launched to sell legal music, the songs and albums. 2004 – Battle with health – Jobs was diagnosed with Pancreatic Cancer in August, and soon recovered and returned back to work in September, 2004. 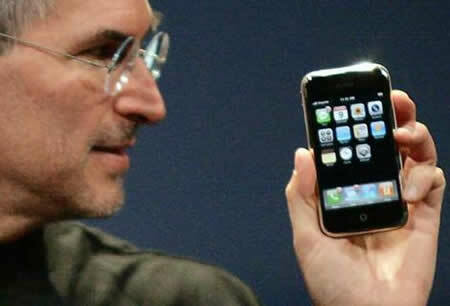 2007 – Jobs announces the Apple iPhone, the revolutionary smartphone, one of the best touchscreen phones, which do not have an external keyboard or keypad. 2009 – Another blow to people about Steve’s health – He announces that the weight loss was caused due to hormonal imbalance, and this would still not change his ability to be the CEO of the company. He announces that he would be taking a medical leave because of the medical condition, and would appear back in June. He remained the CEO, but the COO Tim Cook looked into the day-to-day operations of the company. In June 2009, a Tennessee hospital confirms to the media that Jobs had got a liver transplant done, and the company announced that he would returning back to work in the end of the month. He couldn’t be available for the WWDC keynote too. 2010 – Dramatic changes seen in this year. Apple announced the iPad, a new product level launched in the market that made a lot of sales, and became an instant success. In September, Steve Jobs on the stage, announces the Apple TV set-top-box. 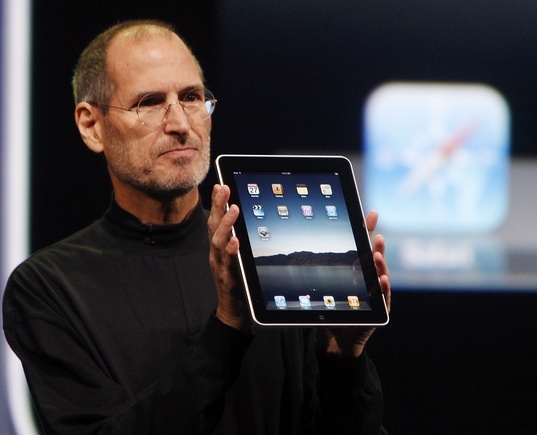 2011 – In January, Jobs announces a medical leave from the company, which again led to several rumors about his health, but taking a break from it, in March he announces the iPad 2 which again received a lot of appreciation and went to become a hit. In June, while he was still on his medical leave, Jobs appeared in the WWDC and announced the iOS 5 and iCloud. Today, 25th August 2011, he announces that he resigns from the post of CEO of Apple, as he was no longer able to meet the duties and expectations as a CEO of the company. 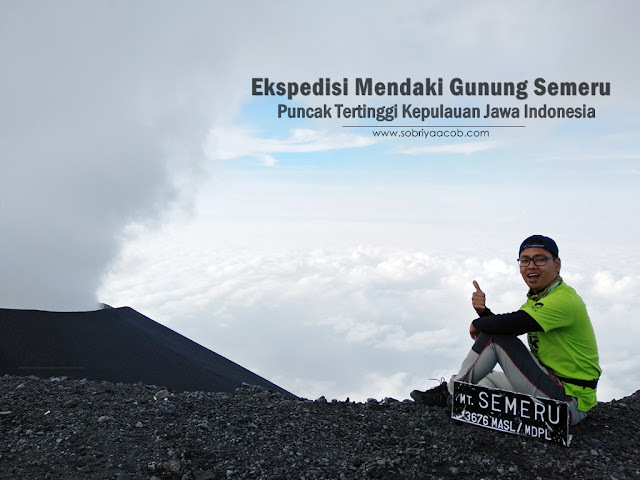 kematian beliau adalah satu kehilangan yg besar dlm industri ni..